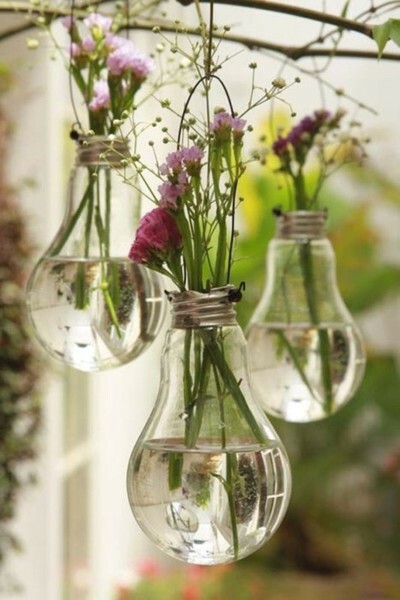 I am a huge fan of DIY projects. They make you feel so accomplished and your house look so homey. Plus, they’re cheap and provide hours of entertainment (if you ever find time for them). But here are some on the top of my list to make. How cute is this? And with the plants inside being extremely low maintenance (the only ones that survive in the Hanna household), this may stand a chance. So clever. How people come up with this stuff is crazy to me. Such a cheap and simple project, yet provides so such personality and innovativeness to your outdoor porch. This is a must do. 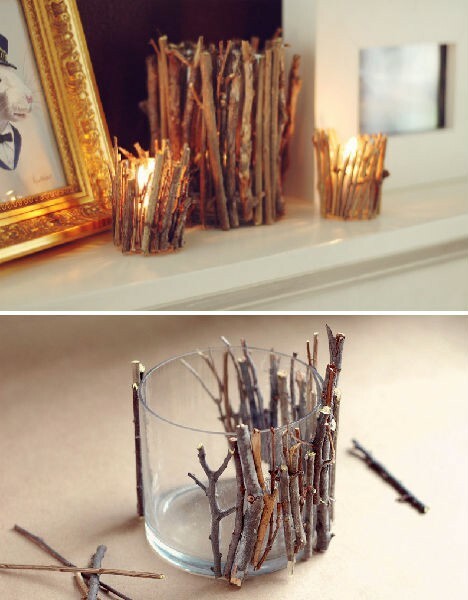 Give me a project involving anything with twigs/branches and I will do it. This technique can also be used for lamp posts, but with bigger sticks. I’ve seen it done, and it’s very expensive looking… for free. Get to crafting guys! And then use these pieces as conversation starters when those awkward guests come over. I’ll be heading to bed soon. I need copious amounts of sleep to stay creative through a 9 hour work day. Speaking of work, I’m excited about what’s going lately. Lots of growth and change, and I love being apart of it all! I am blessed beyond belief to have the job I do, and I love every part of it (well… minus the getting up at 6:45 am thing…). I get to create and produce things I love. Okay, I’ll stop talking about my boyfriend of a work place. Goodnight everyone.